Heather’s vision and plans for Tenacious Living Network. 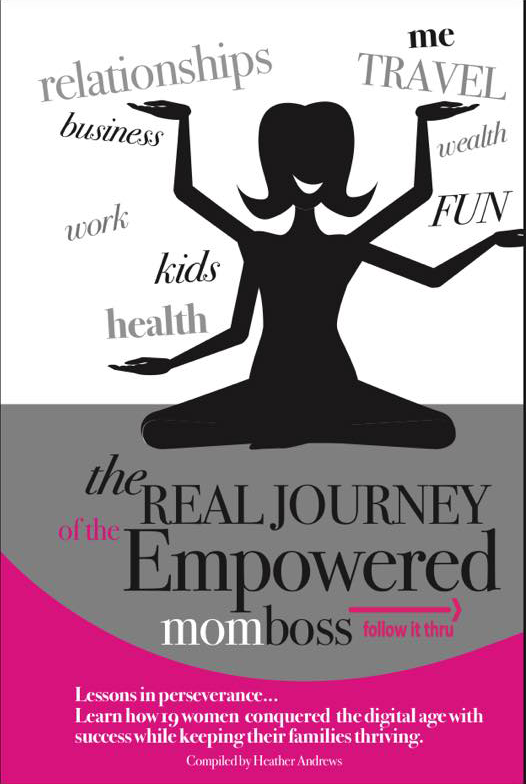 Her personal journey from the health care industry to health care management to coaching moms on how to balance their lives with their kids and launching their very own business. Battling mental blocks and rejection so you can achieve your personal and business goals. 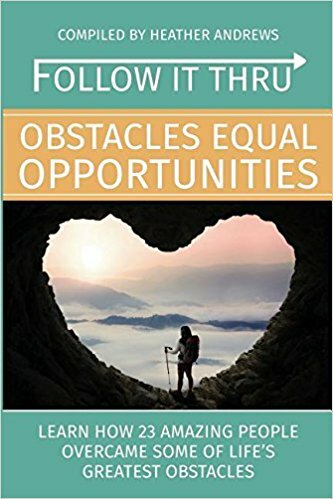 How her life and business got redirected and she became an international best selling author. How Follow It Thru Publishing came to be. The changes she had to go through as a business owner and how these changes were used to inspire people.